Develop your startup and launch it in the real world. 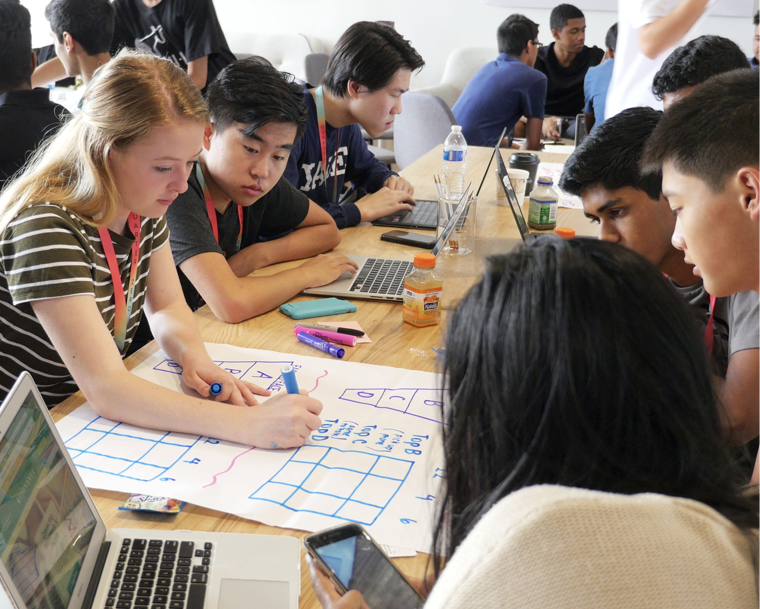 In this 6-week intensive program, you'll visit startup hubs and develop the entrepreneurial skills you need to create and pitch your business venture. Create a startup, activate your entrepreneurial mindset, and get support from peers and mentors. Whether you've founded a startup or you have the desire to create one, this is the program for you. Founders with a business or idea that demonstrates strong potential for growth. We accept Founders with really new ideas as well as those who have already been running for a few years. To apply as a Founder, you will have to provide evidence that you have taken steps to vet, test, and develop your idea or business. Free Agents with a strong desire to learn, improve, and grow a startup. We accept Free Agents with varying levels of experience, but all demonstrate the ability to create, problem solve, and contribute to a team meaningfully. To apply as a Free Agent, you will need to show that you have the drive, passion, and ability to grow a business. Full tuition awards and scholarships available. Click here for more information. Click on links for Program FAQs, How to Apply, get info for Educators or Parents, or on Parent Programming. For any other questions, please reach out to us directly. Learn more about our Tuition Awards + Scholarship information.